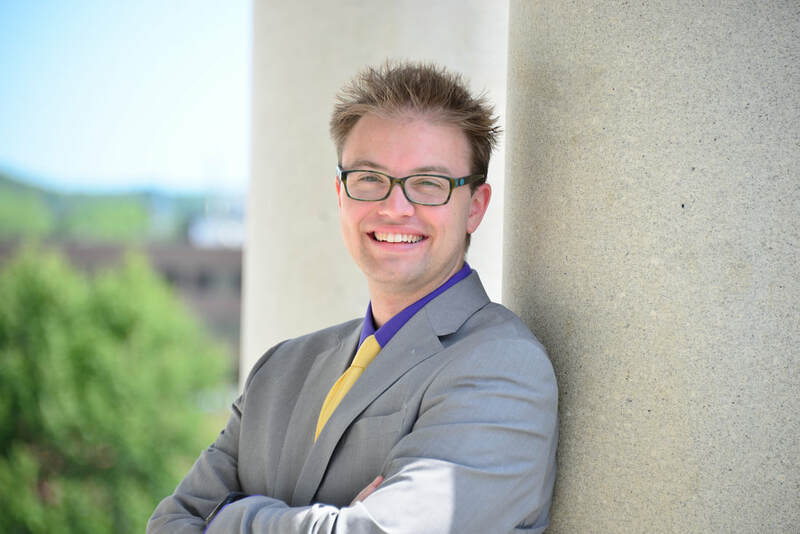 Rep. Justin Chenette of Saco has been named to a national group focusing on connecting young elected officials together across the state and the country. The Young Elected Officials Network named Chenette their State Director for Maine. The YEO Network supports elected leaders ages 35 and under, as they define issues, develop solutions, and respond to the needs of their communities. Each State Director is responsible for connecting young elected officials within a state together to exchange ideas, develop leadership skills, and work with policy development organizations. “Getting young people civically engaged has been a core theme throughout my life and I am thrilled to be able to do that on a wider scale across the state,” says Chenette. 4.8 percent of all elected leaders in congressional gubernatorial, legislative, and city and county commission seats in the United States are between the ages of 18 and 35. Yet voters ages 18-29 comprised 21% of eligible voters in 2012 and by 2015, this generation will make up one-third of the electorate.